This home has 1947 Sq. Ft. of living space with 6 rooms, 2 baths, and a pool! It needs minor touchups but over all is a great property located in a great neighborhood at a great price! This property will not last long! Call for a private viewing today! 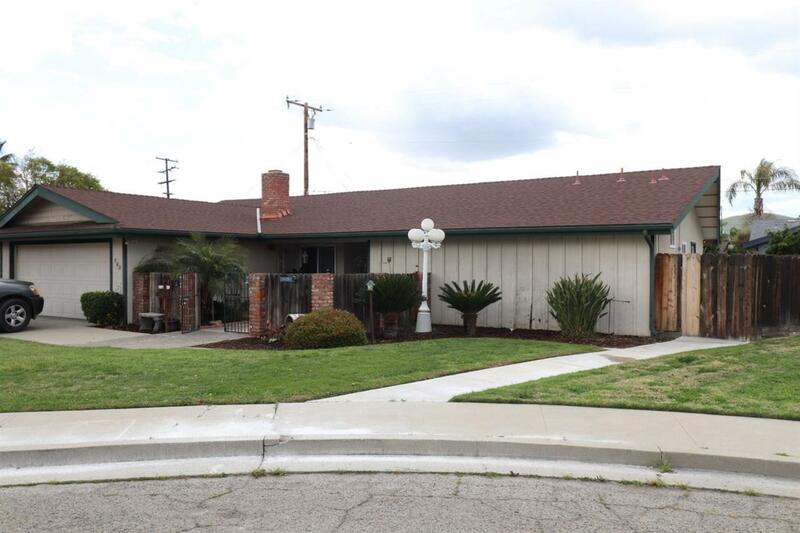 Listing provided courtesy of Daniel Guzman-Figueroa of Century 21 Jordan-Link & Co. - Porterville.